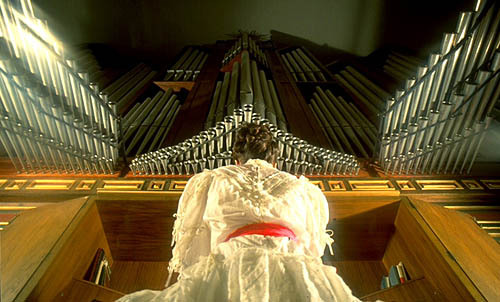 ORGANO DEL SOL MAYOR - Marbella Organ / Spain. Photograph by Michael Reckling © M.R.Studios. during the anniversary concert of its construction.